Whether you’re a resident or looking to own piece of Calgary real estate, you may wonder what are some fun things to do in Calgary. As a top rated Calgary real estate agent, I’m on the pulse of what fun there is to be had locally or nearby. Christmas markets are a refreshing change from the regular shopping malls’ holiday shopping craze. One of those markets though not in Calgary, is just under an hour away. That market is the Millarville Christmas Market in Millarville, Alberta, Canada. 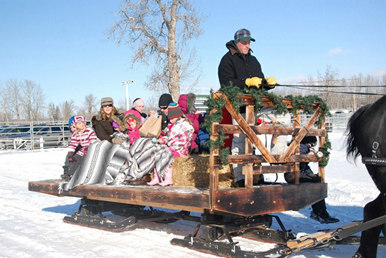 Like all Canadian towns, the Millarville Christmas Market is a big draw for the locals as well as the visitors from outside the town. 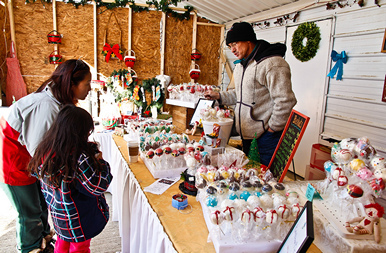 Known as one of the premier craft and artisan fairs in Millarville, the Millarville Christmas Market provides plenty of handmade treats for a jolly holiday season. The event was organized by the Millarville Racing and Agricultural Society which has been hosting it since 1988. 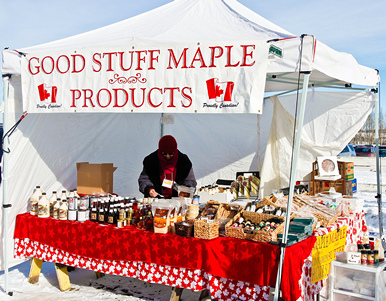 This year’s event was held from November 7 – 9 at the Millarville Racetrack, and it showcased the best handicrafts and culinary delights by artisans and vendors from various parts of Canada. Among the items available at this year’s November fun event was Christmas ornaments, jewelry, glass and pottery decorative products. In addition were creative yet practical items like hats, mitts and scarves. Also on display were crafts like paintings, quilting, knitting and sewing. Beautiful wooden furniture was another big draw for the visitors at the market. Alongside the traditional Christmas fare at the market, a mouth-watering array of goodies and specialty bakes was also available for sampling. Some previous summer food vendors were back with winter delicacies and the visitors to this November fun event had many dishes to choose from during the 3-day period. The Millarville Christmas Market was spread over areas such as the Arena, the Hall, the Quonset and a large outdoors tent. Visitors also had access to the newly refurbished picnic area which was a delight to many. The three days of November fun was marked by family time and special treats for the young ones too. Horsepower Adventures offered hay rides from 11 in the morning till 4 in the afternoon on all the three days of this extravaganza. Santa’s Workshop had fun activities for the kids and they took photos with Santa. All in all, the Millarville Christmas Market was a jolly good time for everyone. A unique social experience awaited the visitors with the Christmas spirit, a time to meet everyone and be merry! Did you attend this event? If you missed it this year, be sure to check it out the next time it comes around or visit any of their other upcoming events by checking out their calendar. Stay tuned for more fun things to do in Calgary. I have a proven track record of successfully selling Calgary Real Estate. I have obtained many awards within the RE/MAX brand as shown below. I have been recognized in the top 100 agents with RE/MAX in Canada as well as the top RE/MAX Agents in Western Canada. As you can see if you choose to work with me, you will be working with one of the best Calgary real estate agents. 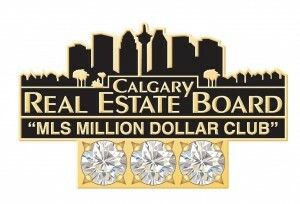 Calgary REALTOR® Crystal Tost has been awarded the RE/MAX Diamond Club Award! 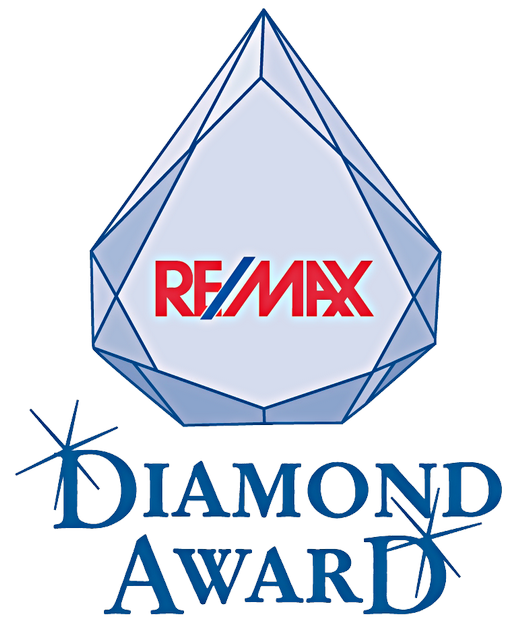 What is a RE/MAX Diamond Club Award? This is a Hall of Fame Award given to a RE/MAX REALTOR® who has earned in excess a substantial amount in commissions from selling Real Estate. 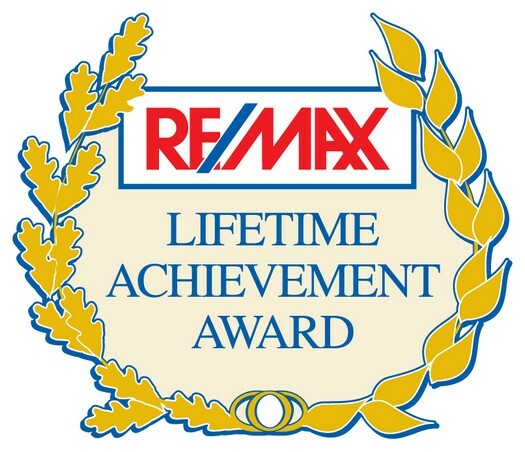 Calgary REALTOR® Crystal Tost has been awarded the RE/MAX Lifetime Achievement Award! 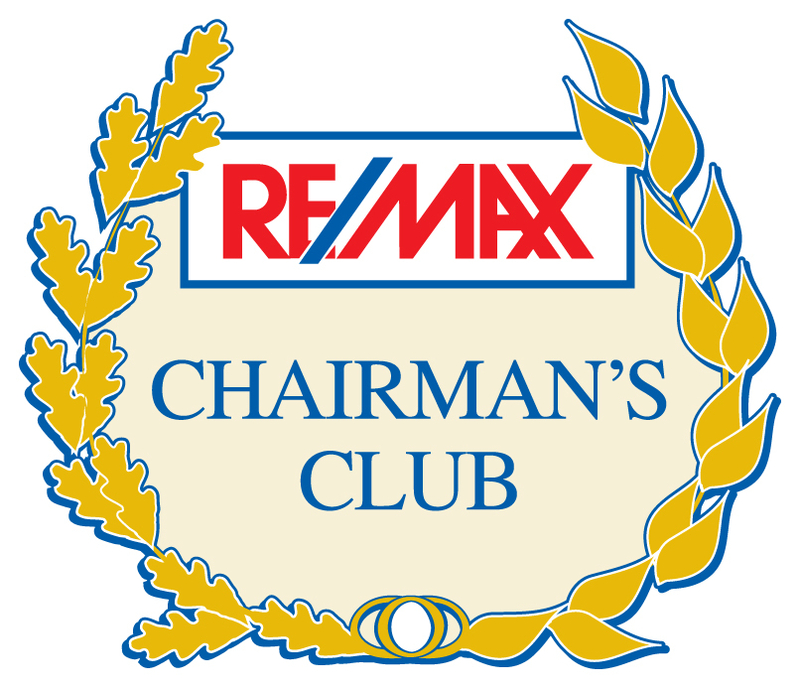 Earned in excess of $3 Million in paid commissions within the RE/MAX System. Completed 7 years of service with RE/MAX. Attained the RE/MAX Diamond Club Hall of Fame Award. Crystal’s dedication to successfully help her clients in Calgary real estate has given way to her winning numerous awards you see above. Crystal Tost looks forward to achieving many more milestones in her real estate career successfully helping her clients and looking out for their best interests.